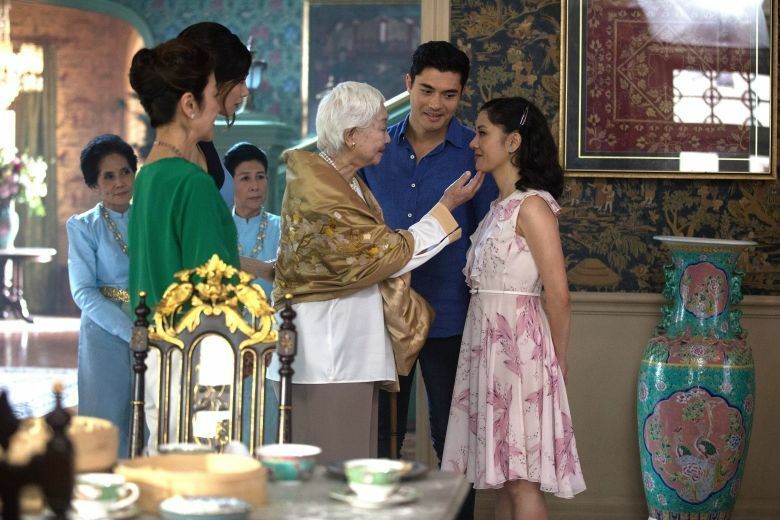 "How a Roger Ebert Rant Inspired 'Crazy Rich Asians' Director Jon M. Chu": As detailed by Pajiba's Kristy Puchko. "How 'Crazy Rich Asians' Producers Steered a Box-Office Smash and Spawned a Sequel": Indiewire's Anne Thompson has the scoop. "The box-office success of 'Crazy Rich Asians' was a long time coming, and shows the power of Asian American consumers": According to Carrie Wittmer of Business Insider. "Hollywood Loves Talking Diversity, But New Study Finds Women, Minorities and LGBTQ Are Underrepresented On Screen": Kate Erbland of Indiewire reports on the latest sobering study from Professor Stacy L. Smith and the Annenberg Inclusion Initiative. 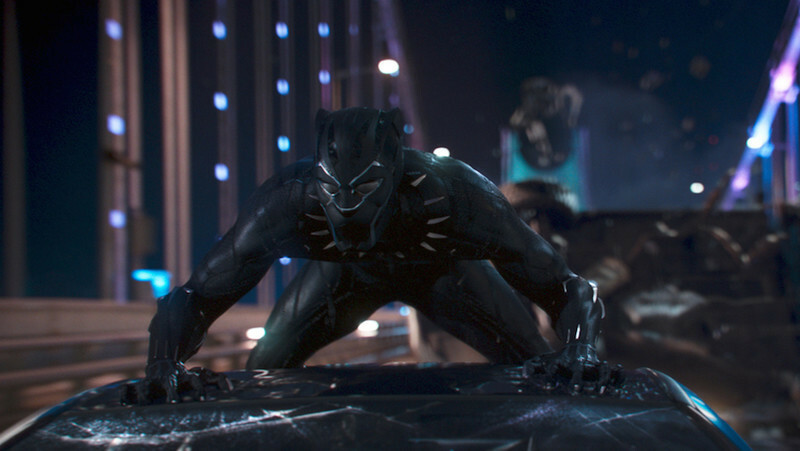 "After 'Black Panther' and 'Wonder Woman,' it's time for the myth of the fanboy to fade": Essential commentary from Variety's Owen Gleiberman. 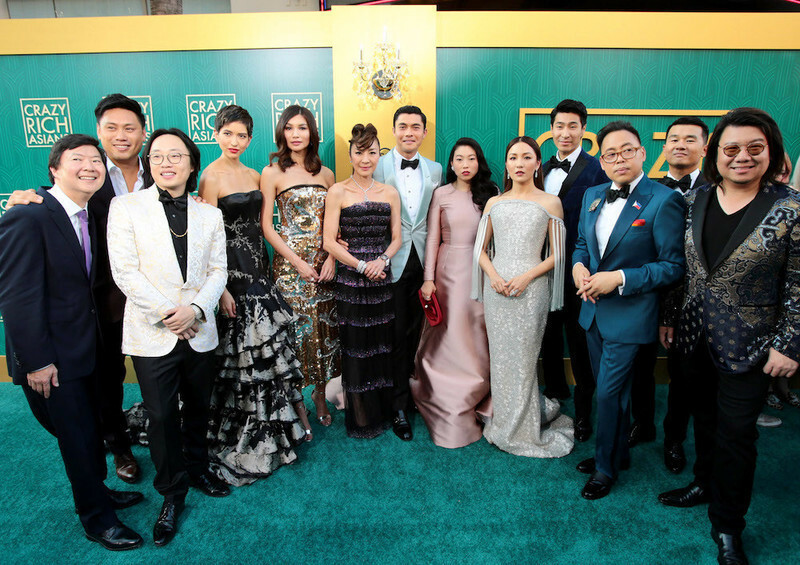 Our Far Flunger Jana Monji reports from the red carpet premiere of "Crazy Rich Asians" in Los Angeles. Roger Ebert's impassioned defense of Justin Lin's "Better Luck Tomorrow" at Sundance, a moment that inspired "Crazy Rich Asians" director Jon M. Chu.